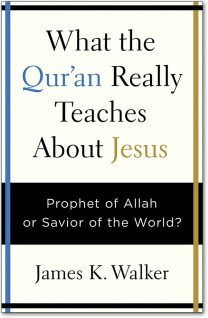 Books written by various authors, not by Dr. David Reagan. 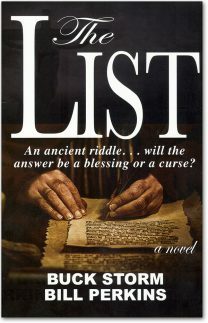 When your faith is challenged, these twelve men have the answers! 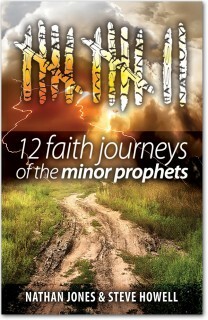 Gain a richer, deeper, and lasting faith in God as you travel along with the Minor Prophets on their own personal faith journeys. 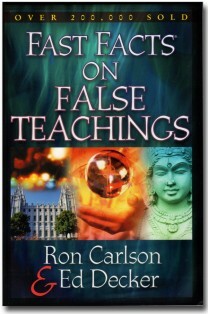 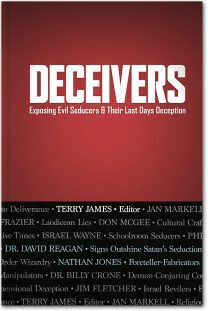 An overview summary of the beliefs of the major Christian cults and the leading world religions by Dr. Ron Carlson. 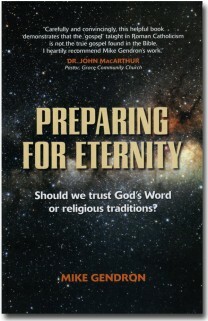 An objective contrast between the traditions of the Roman Catholic Church and the Word of God. 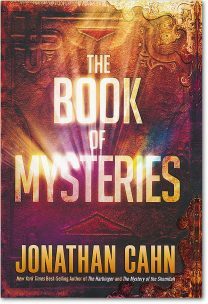 Enter a life–changing journey to uncover the mysteries of God, the secrets of the ages, and the hidden keys to open the doors of a life of joy, blessing, and the fulfillment of your destiny. 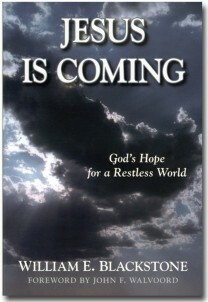 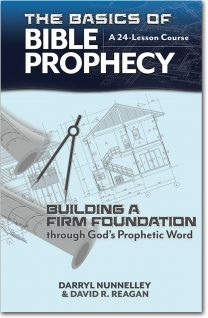 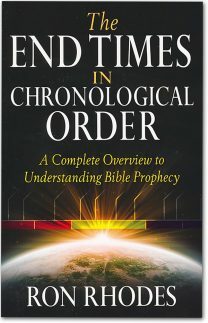 Bible prophecy expert Ron Rhodes offers an easy-to-understand yet detailed chronology and explanation of end-time events. 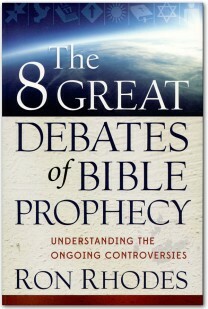 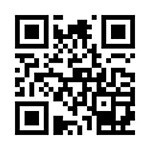 You've heard about the rapture, the millennium, the antichrist...but you may wonder, what's all the debating about? 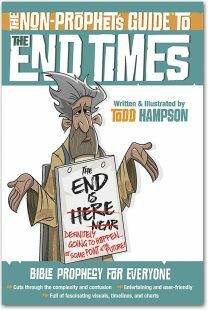 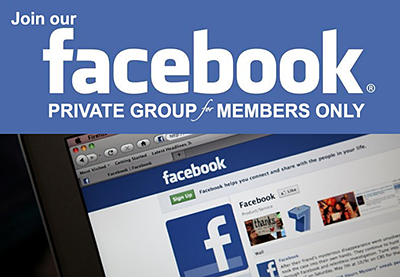 Find out from respected Bible teacher Ron Rhodes! 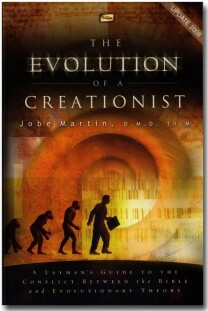 A personal journey from an evolution-trained scientist to a Bible-believing creationist. 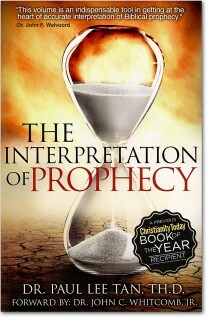 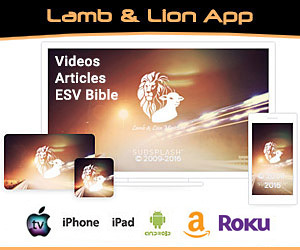 Gain an accurate understanding of Bible Prophecy by learning to use a consistent literal interpretation. 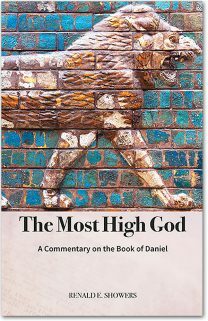 The best commentary in print on the book of Daniel, showing how Daniel fits together with the book of Revelation like a hand in a glove.